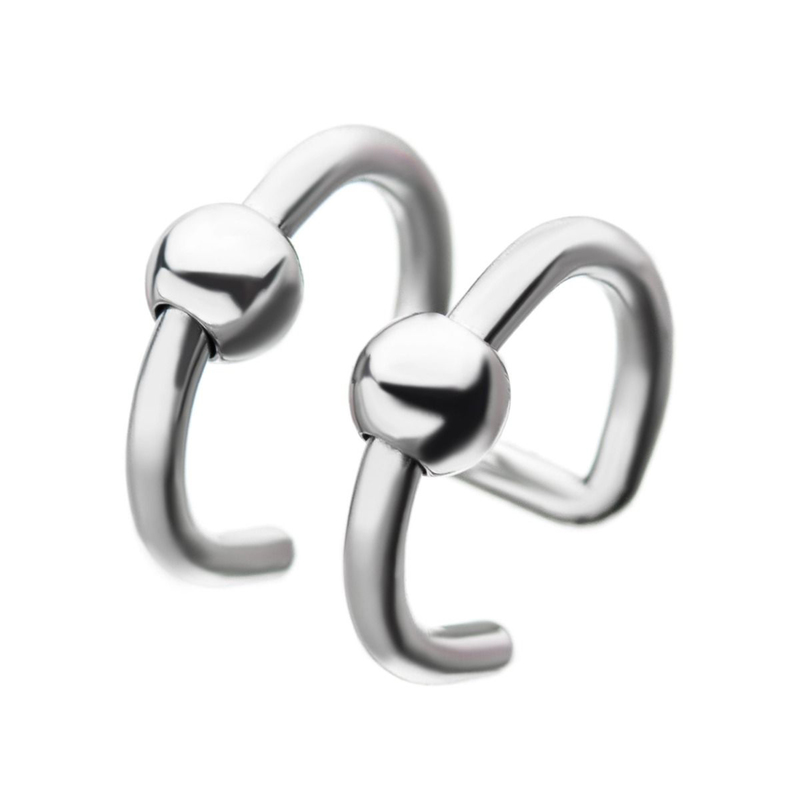 16G Illusion Captive Bead Rings. 2 Ringss with beads. Made from 316L Surgical Steel. Sold Individually.